There has been a revamp in the idea of masculinity even on a Women Day, thanks to Male Empowerment Blogger Jenny Chisom. In celebrating Womanhood, Chisom released a digital format of her 12-sets of affirmations for men called “Men Code Redefined” in a downloadable form as her contribution to the theme #PressForProgress for Womens’ Day. 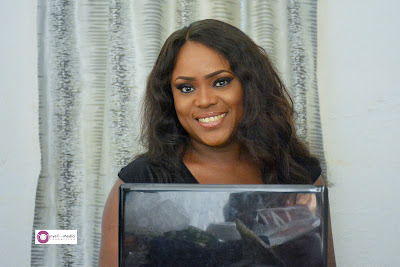 The astute blogger and passionate bloggers-community organiser, Chisom who has been blogging for 9 years started focusing her blog on Male Empowerment in late 2016 and has become popular for striking a balance on the gender equality discourse. According to her, women empowerment cannot be achieved by continually forgetting that males are not empowered from birth but must be given capacity from parenting to adulthood. This she said is the best way to have whole men and also reduce the spate of violence against women and girls. 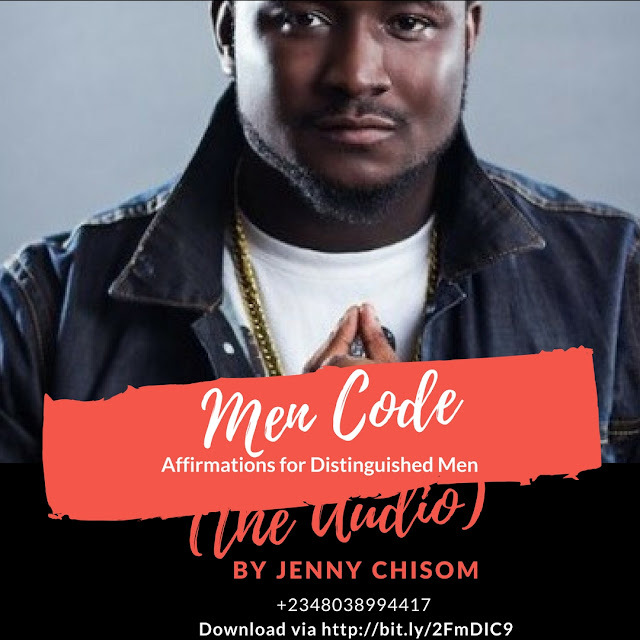 In her Men Code recording freely downloadable on all her platforms via @jennychisomblog (IG/Twitter/Facebook/Youtube) she explored man’s connection to his maker, men raising families of dignity, men speaking their own truths, men having a healthy self-esteem , being emotionally mature, amongst others. She explains that the 12 affirmations is the basis of her Male empowerment ideology. Bloggers across Africa like Jenny Chisom are making great impact with their platforms and we can only ask for even more of them.